In this market, buyers are looking for move-in ready homes with updated kitchens, bathrooms, fixtures, new windows, new plumbing, etc. More often than not they will choose a home that has a new kitchen rather than one with pea-green appliances from the 70’s. Buyers like the couple from Young House Love who are seeking fixer-uppers are hard to come by. When deciding to sell, you have to pick your battles. Should you redo all of it? The best thing to do would be to keep up with your home. I’ve advised you time and time again to maintain your home. If you don’t, you’re definitely going to run into problems when it comes time to sell. The best thing to do is to keep up with the times. Make sure you pick things that are current. Don’t go crazy unless you plan on staying there for a while. You might love bright green cabinets in your kitchen, but the buying public will most likely beg to differ. On the other hand, enjoy your home while you’re living there! 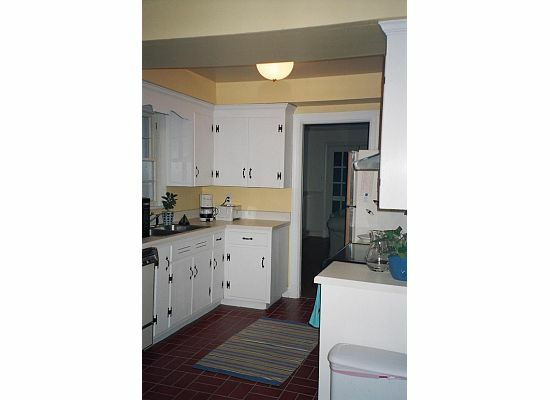 When faced with the decision to sell, this kitchen needed a major overhaul. The cabinets, floors, appliances, and countertops had to go! There were marks on the countertop from when the owner used it as a cutting board. The cabinets were flimsy and ancient. The dishwasher and stove were old! Terra cotta tiles made up the floor in the area near the stove and sink. With some tender love and care, everything was replaced. Beautiful. This kitchen is neutral, current and classic. 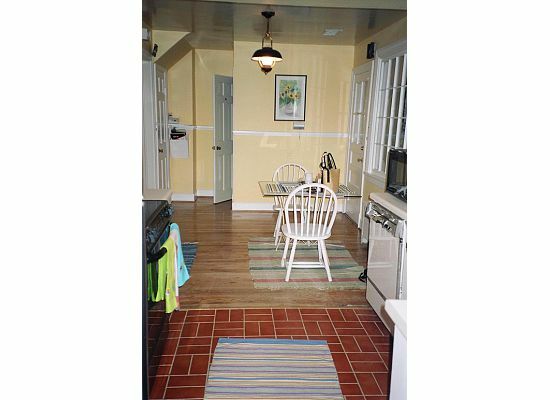 Laminate became granite; they added new windows; custom oak cabinets replaced cedar; hardwood was put in the entire kitchen to match the rest of the home; stainless steel appliances were brought in to add the finishing touch. No only must maintain the home in view of selling it in future but also for our own comfort.